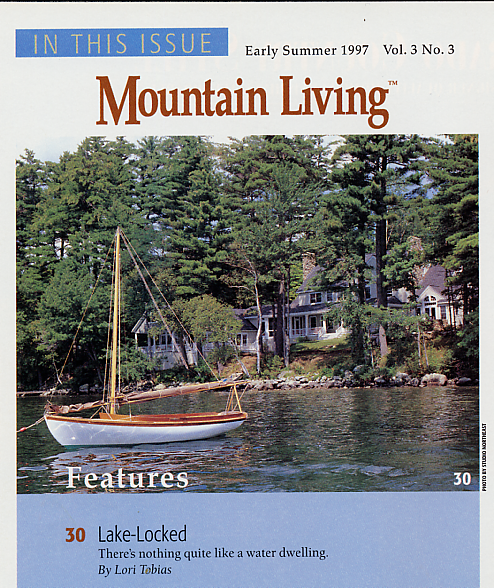 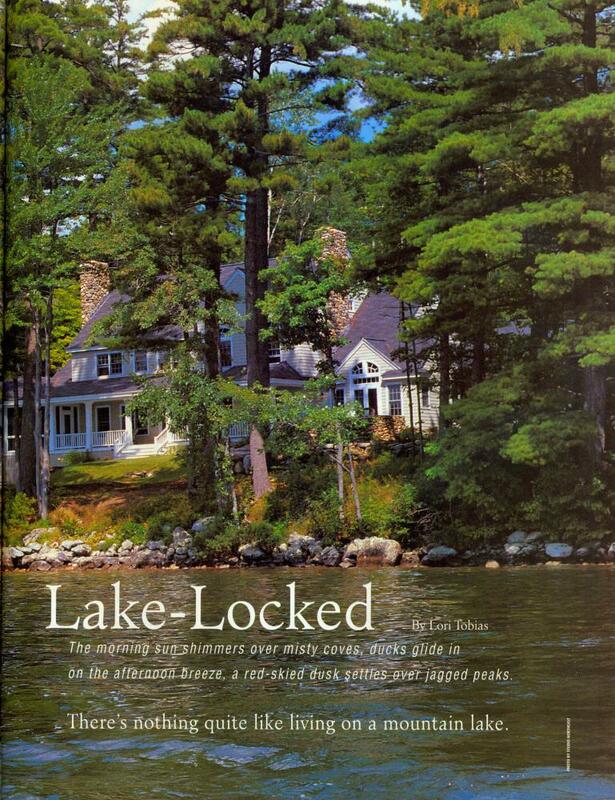 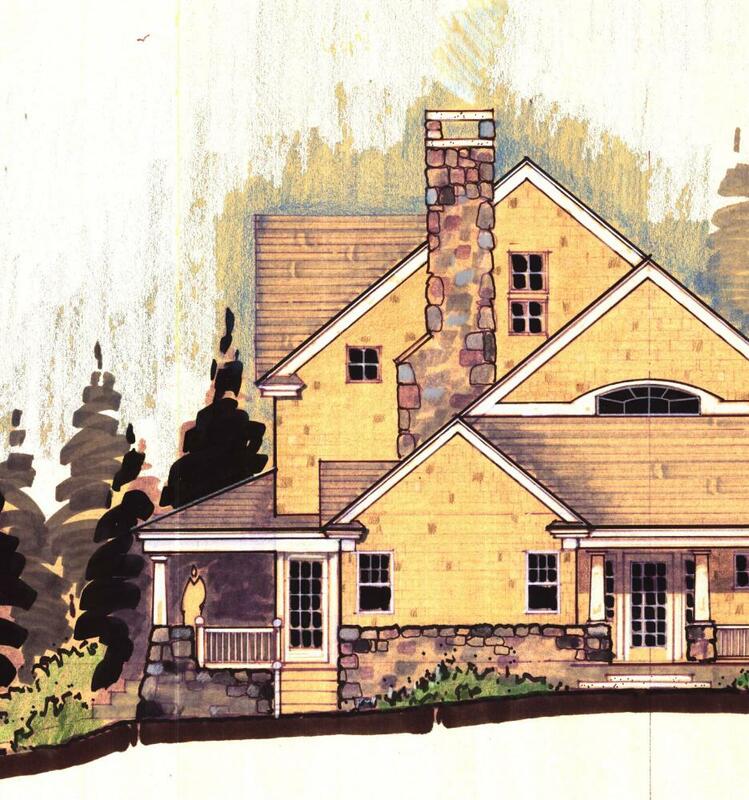 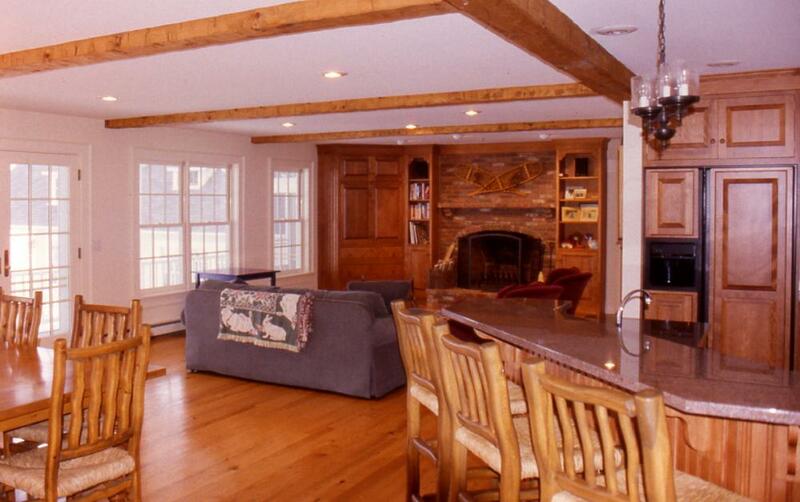 This home sits on the shoreline of Lake Sunapee in New Hampshire and was featured in Mountain Living magazine. 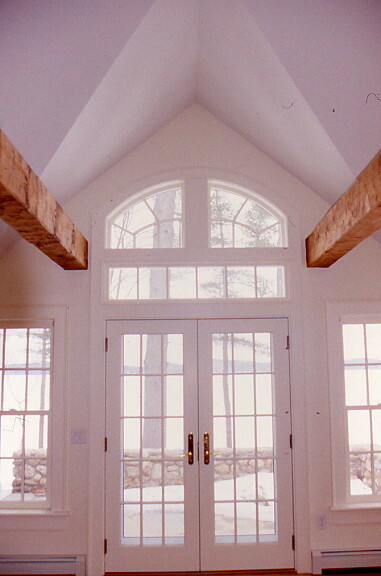 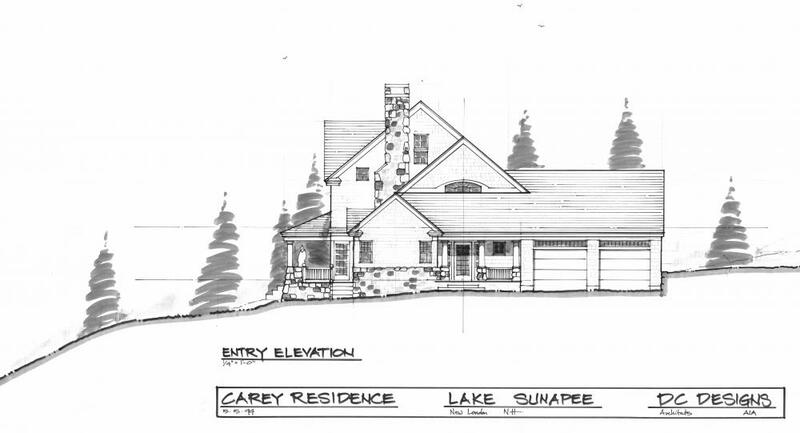 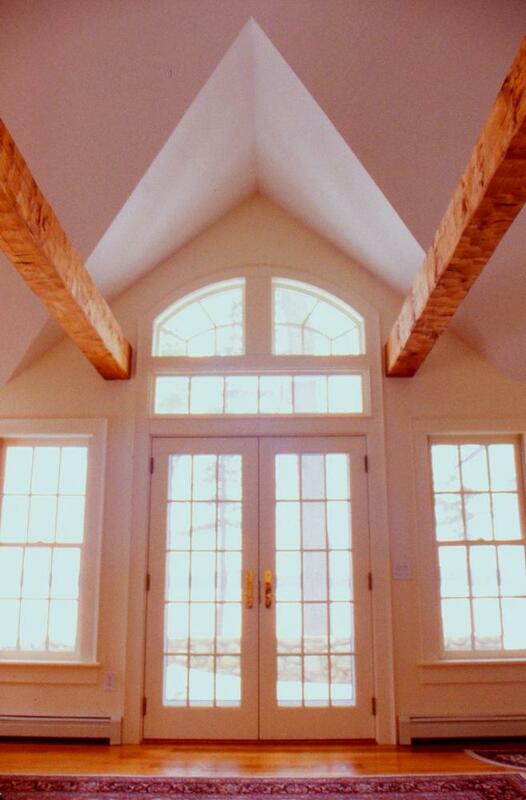 The design features an open kitchen area, post and beam open concept living room and large open views to the lake. 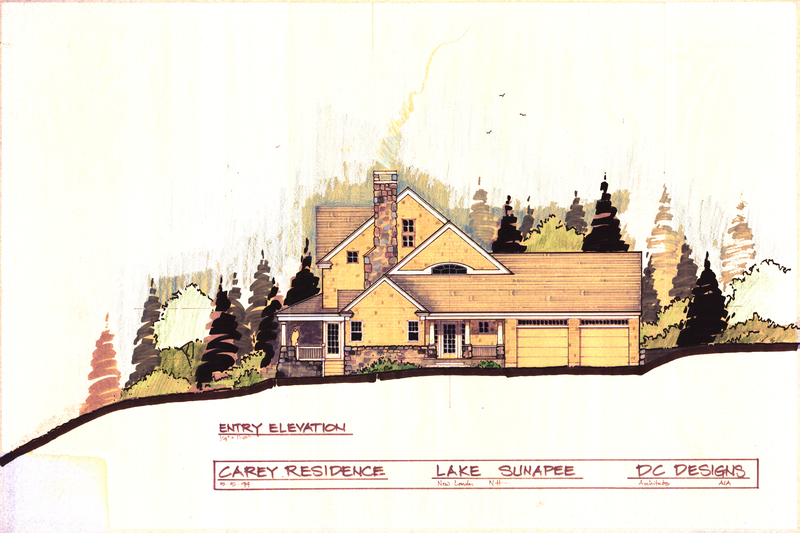 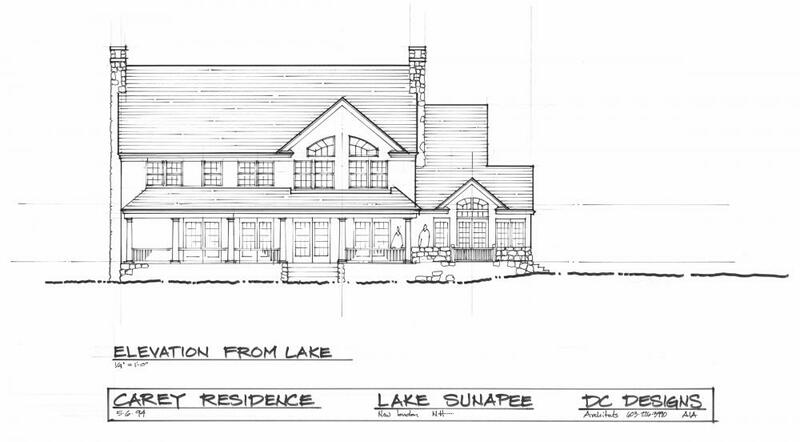 On the exterior the home sits on a fieldstone base with Lake style shingle siding, a front porch facing the lake and a welcoming entry.